With the Euros and Brexit going on in the background, the forum has its fair share of conversational threads about the world’s current affairs. Amongst all that, you will also find plenty of questions this week on bikes, gear and touring. 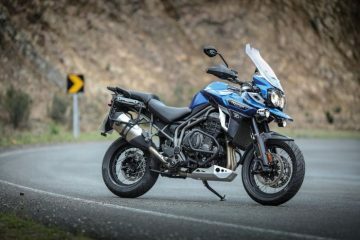 Last week saw questions on touring in Ireland, the best touring bikes under £10,000 and which bike is better, the Triumph Tiger 800XC or the BMW F800GS? Jersey87 is heading over to Ireland (landing in Rosslare) and wants some suggestions for how to spend his week. He is already planning on tackling the Ring of Kerry and the Dingle Peninsular but is looking for some more suggestions. 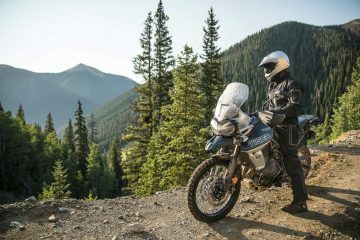 He’ll be on his BMW F800GS with camping gear and is open to the idea of big bike friendly green lanes too. Drop by the forum to share your knowledge. 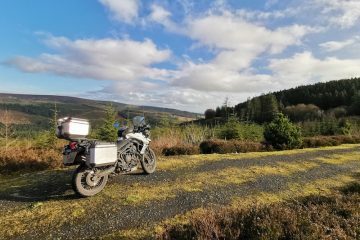 Gbags is soon to be heading off on a big trip with plenty of bumps so he is looking for some crash bars for his BMW F800GS. Can anyone recommend a decent set? Head to the forum to help the guy out. Foley is looking to invest in a new bike having sold his Honda CRF250L and is caught between the BMW F800GS and the Triumph Tiger 800XC. 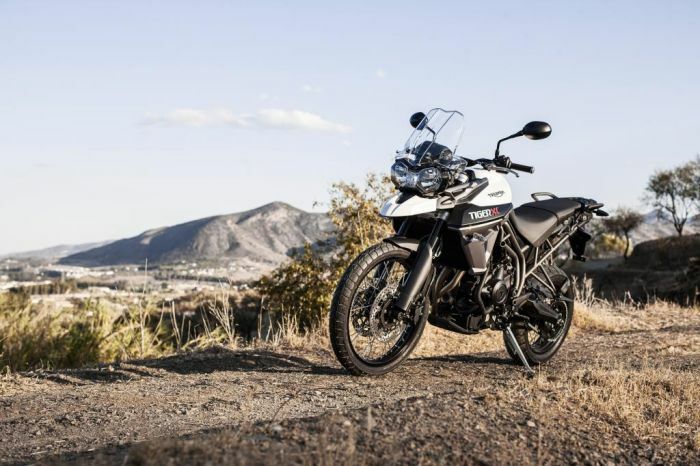 “I’m after something for 90% road, 10% trails, good for long distances, good on fuel, ability to add luggage for not too much money.” Join the debate by clicking here. 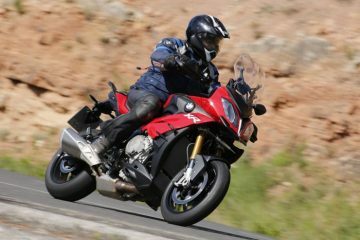 Mike101 wants to replace his 14-year-old BMW 1150RT with a new touring bike and he’s open to suggestions. His budget is £10,000, it has to be good for two-up touring, must be comfortable and upright with a good fairing. 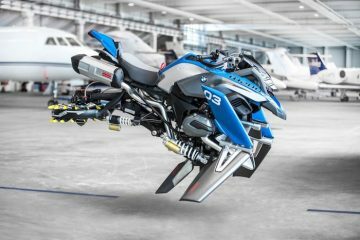 It doesn’t need any off-road capabilities but has to be good for long distances and commuting. Any ideas? Drop by the forum to join the conversation. 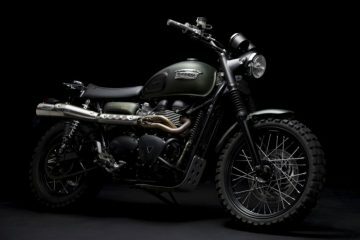 Need any advice on adventure bikes, gear or touring? 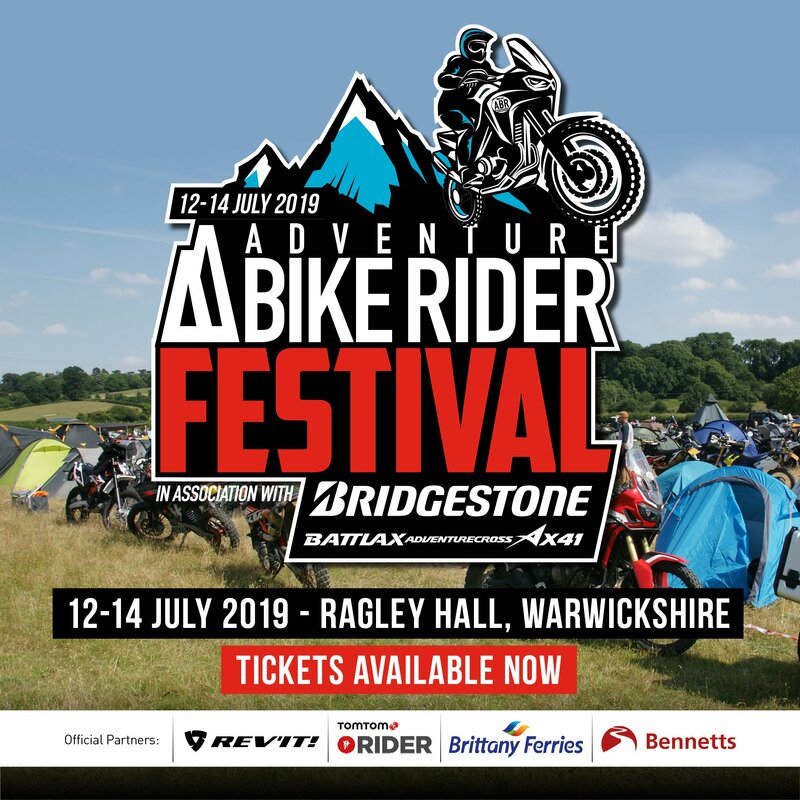 Join the Adventure Bike Rider forum and you’ll have a whole wealth of knowledge at the end of your fingertips.